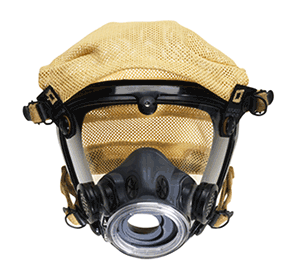 Scott Safety’s M110 Dual Lens Facepiece is designed for first responders and tactical personnel. 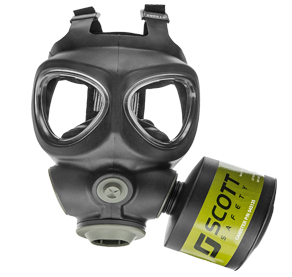 Scott Safety’s M110 Dual Lens Facepiece is a lightweight, low profile facepiece that is ideal for police, security SWAT teams and military personnel for both CBRN and other air-purifying applications. 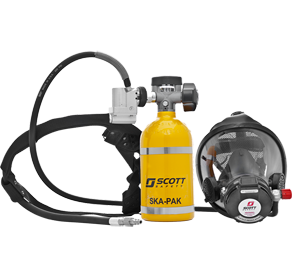 NIOSH and NIOSH CBRN approvals apply to most respiratory assemblies using these facepieces. 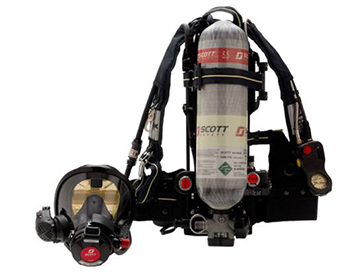 Contact your Scott Safety representative for specific approval information.